We make spring rolls every Christmas. It is a family affair. My husband mixes the ingredients and then we all roll, roll, roll. 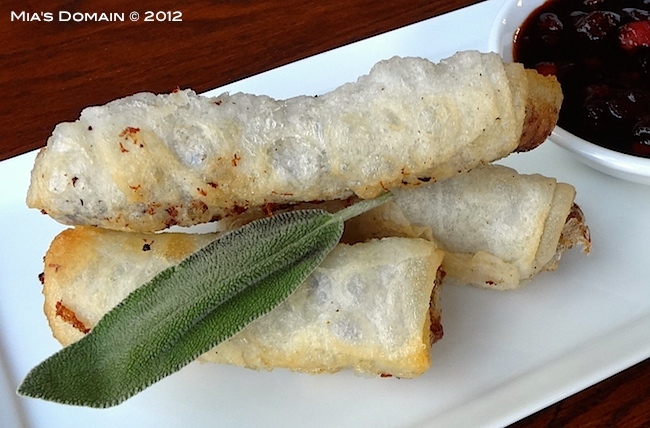 We use spring roll wraps and do not soak them. If we were using rice paper wraps then we would soak them. I am looking forward to trying this recipe this Christmas. Have a very Merry Chritmas, one and all. Sounds like a lovely tradition. Merry Christmas Pat!